The theme today led by our lovely Lana is Long Cardigans. Oh and Happy Halloween! I have really been living in Long Cardigans lately. I think the key to a polished look is a sleek silhouette in the back. You know what I mean, no pockets or shorter shirts in the back messing up the sleek line of the cardigan. I love pairing a dress, especially a swing dress, with a long Cardi. This sweater is from our local super grocery named Meijer and oh how I love the colors. I also have fallen in love with the easy to wear Karen Kane black jersey dress. It is comfy, conceals where you need it to, can be dressed up or down and the fit just feels so good on. Pair it with my OTK boots to make it a little saucy! 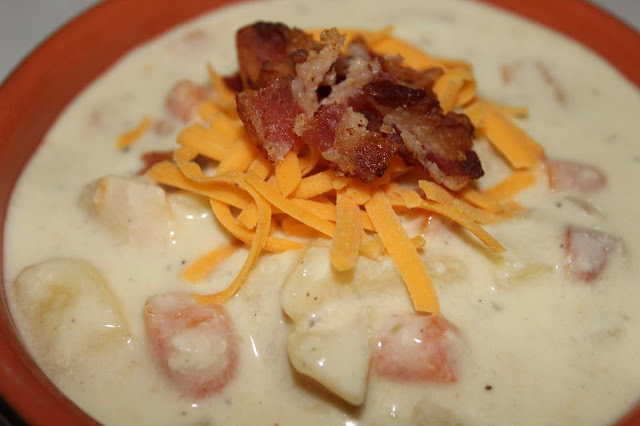 Bacon and Chicken Chowder Recipe will been the Blog Next Month! 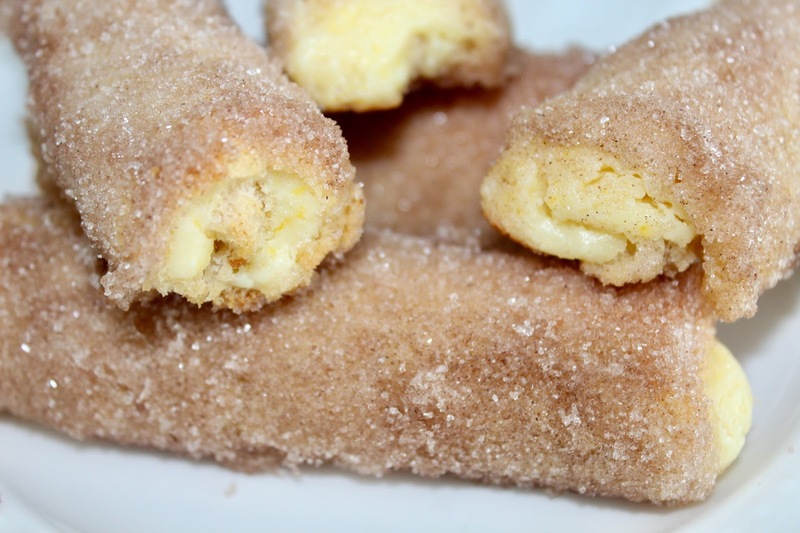 What's so great about these..they freeze well & are fabulous with coffee around the Holidays. 4. WHAT WE’VE BEEN UP TO: Trying to get used to it getting darker earlier but we'll set our clocks back an hour this weekend and have a little more light in the mornings. 6. WHAT I’M WORKING ON: A special CHRISTMAS Bedroom...from Pinterest Inspo...I've never decked out a bedroom for Christmas so I am super excited. Here is one of my many inspiration photos. I'll be showing ya how it turns out in a few weeks! 7. WHAT I’M EXCITED ABOUT: Passing out candy tonight...first time at new house. We are those full-size kind of people. Can you tell I have Reese's Lovers in the house! And oh you know getting my Christmas on asap! 9. WHAT I’M LISTENING TO: A Star is Born Soundtack and crying every.time.I.play.it!! and All the music...Country, 80's, classic rewind, Brett Young of course who, by the way, is getting married this weekend!! And starting tomorrow....Christmas Tunes mixed in! 11. WHAT I’M DOING THIS WEEKEND: Crashing Brett Young's wedding....JK. It's Dad's Day at Purdue so this mom will hang low. 12. WHAT I’M LOOKING FORWARD TO NEXT MONTH: Mom's Birthday, BOYS home for Thanksgiving Break, All the Christmas Prep Going Strong! 13. 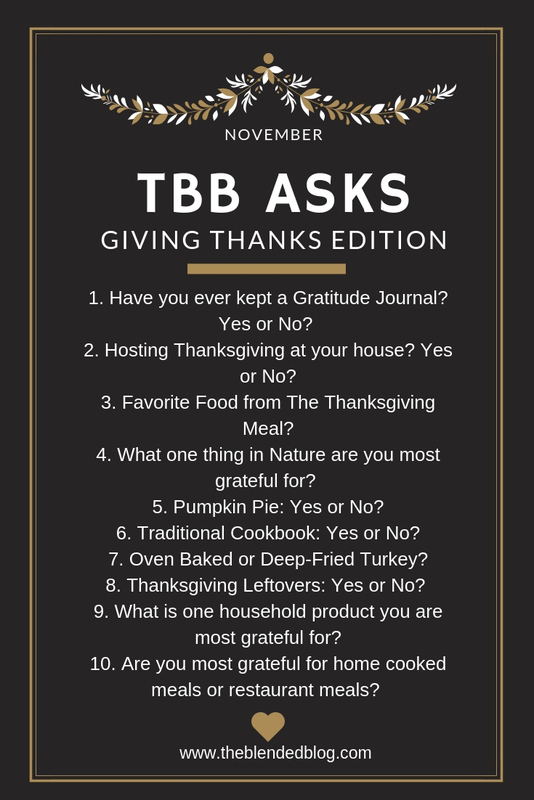 WHAT ELSE IS NEW: On Monday...it's the TBB ASKS...Giving Thanks Edition..hope you'll join us! Bonus: WHAT'S YOUR ALL TIME FAVORITE HALLOWEEN COSTUME? 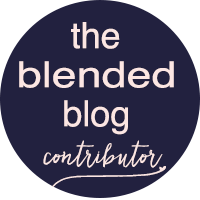 You'll have to head over to to link-up and make sure to head to Lana's Blog to see her Long Cardi Style too! A VERY HAPPY WEDNESDAY and HALLOWEEN to YOU! Oh my gosh yes - retail therapy SHOULD be covered by health insurance! Ha!!! Okay gorgeous, great reminder that super fun pieces can be found anywhere - including the grocery. This cardi is perfect with your sleek and spicy black dress and boots! Happy Halloween my sweet friend!!! I am loving long cardis. So cute. I love beef with broccoli. I need to try that recipe. 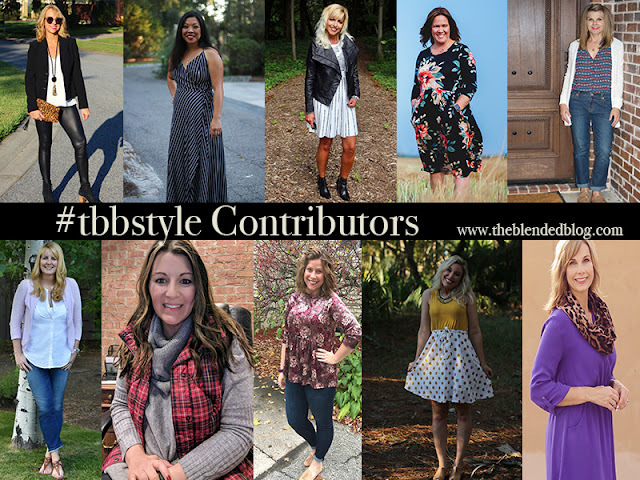 I love that cardigan on you - and styled with the dress! You are rocking that Brit Spears costume! I'm glad you posted here because it didn't show in my IG feed - crazy Instagram algorithms. 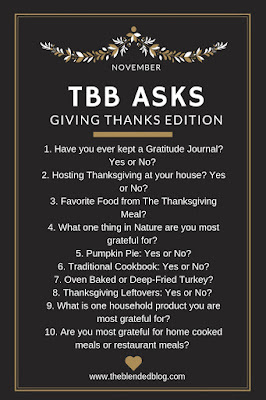 Thanks for posting the TBB Asks graphic...my fave. We are becoming the "full size" candy house this year. Costco had a great deal, and I think it will be fun! What a great cardigan! The show stealer are those beautiful boots. I'm dreaming of a pair in my closet. Gorgeous! I love that look and I can't wait to see how you decorate the bedroom. Little Dude is ready to decorate for Christmas too, maybe he can come help ;-) I really need to make some slow cooker beef and broccoli soon, it has been too long! Have fun passing out the candy tonight!! I'm loving dusters like this for fall and the colors in this on are just gorgeous! LOVE how you styled it with a dress and those super cute boots! Hot mama! I can't wait to see how you decorate the bedroom! Knowing you it's going to be incredible! I LOVE that outfit! I don't wear a lot of long cardigans but I want to now. So many good things today for WHW, I can't wait to see how your Christmas bedroom turns out, I'm a reese's gal too and your Britney Spears costume is just too good! Happy Halloween! This is a wonderful look, Andrea. One doesn't often think to pair long over short, well not this "one" anyway-ha! It takes what could be plain pieces and really elevates them. Your mom is just as beautiful and stylish as you are--she passed on great genes! I'm totally copying that look, I love it! I love Reese's too! I love love love this outfit! Everything about it is perfect. The proportions, the colors, YOU! And dang girl, you pull-off Britney better than Britney pulls-off Britney. 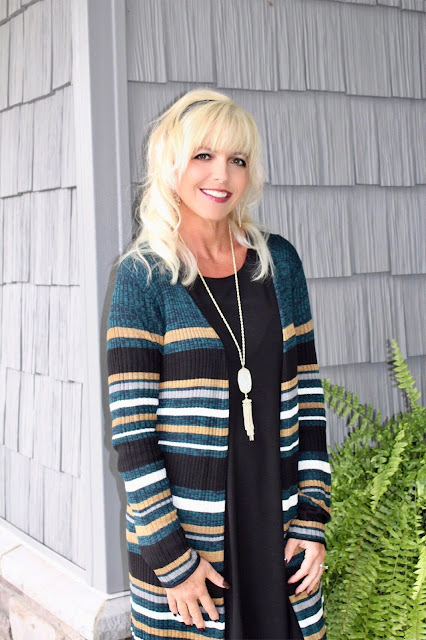 I love me a good long cardi - that one is perfect with the colors - a blend of different neutrals - you could literally wear that with so many things! THAT BEDROOM! OH MY WORD. That is gorgeous. Cant wait to see what you come up with! so creative and talented love the things u are working on.. i love your cardigan and how u put it together.. Your Britney costume is adorable :) I love that long cardigan--the stripes and pretty colors are so fun! I've been wanting to add some longer-length cardis to my wardrobe too. My mouth is watering over that beef and broccoli--but I'm the only broccoli fan in my house. Maybe I'll make it for myself! I love long cardigans, and I especially love yours! Looking fabulous! Have a wonderful Halloween, Andrea! That long cardigan looks so nice on you. I wish I could pull those off. We love the full-size candy bar houses!! The neighbors will enjoy visiting you guys! When will you start putting out Christmas decor? I can't wait to see the bedroom you deck out!!! I do love them with dresses especially, Andrea! They are like a coat except you don't have to take it off! I am also thinking about decking out my bedroom this Christmas too! I have never before done it, but Pintrest sucked me in. I love all the outfit inspo. 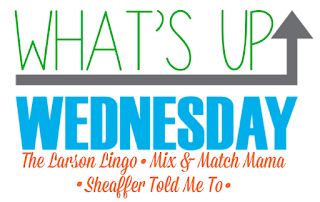 Also, I cannot wait to link up on Monday! Your Britney costume is my favourite thing ever. I love that cardigan. I want to come and trick or treat at your house to get full sized Reese's! Yummy! Have a great week! Girl, hand me those cinnamon cheese roll ups! I love that cardigan and that dress!!!!! I just recently gotten in to wearing long cardigans with dresses last year and I love it so much! I love everything about this outfit! I love swing dresses and those boots are just adorable. I bought my daughter a pair like that last year. I wish id got me a pair too. I never know to go black or tan. decision decisions. "Manifest". I and so into that show right now. I was one of the millions who must have ❤ed your Britney, I even showed it to my granddaughter today! A.maz.ing! Hugs my saucy sista, Mary x. Love the colors in this cardigan! I've been looking for a pair of otk boots, but they're all a little short for me. My hubby is heading to dad's weekend too! I love everything about that long cardigan. And those black boots are perfection too. I am pulling together a winter bedroom look too- Pinterest is my best friend right now for all things holiday ! 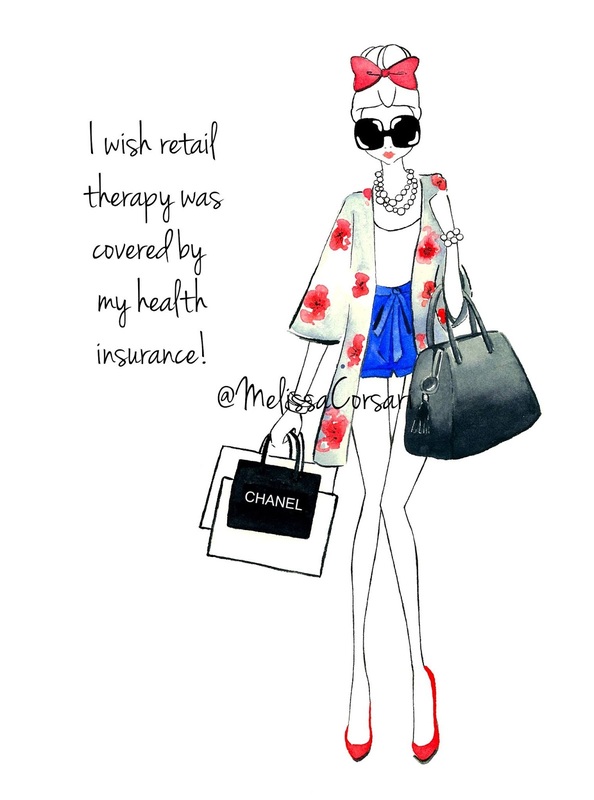 Have a fabulous week lady ! Girl! Did I read that right? Your sweater came from a grocery? As in a place where you buy food?! Lol! I’m so confused ( it doesn’t take much!)! I wish my grocery store sold nice cardis like that! Hope you’re having fun passing out all the candy tonight! Happy Halloween!! We love those cream cheese/cinnamon rolls and I had no idea you could freeze them! Love that long cardigan; you totally rock it! Love, love that cardigan. I have several but really don't wear them all that much. Perhaps I'll do better and wear them this year. Going to make those roll ups to have on hand for our upcoming company. You da BEST!!!! I don't decorate bedrooms for Christmas either, but I love your inspiration! I can't wait to see the end result! Each year it seems like more and more rooms end up getting decorated in our house! That cardigan looks so soft and cozy! And that Christmas bedroom decor is so cute! It makes me want decorate our rooms that way! I hadn't seen the Britney spears ig yet! Fantastic! So much fun! That grocery had got a very Dutch name. The cardigan is beautiful, stunning combination of colours. 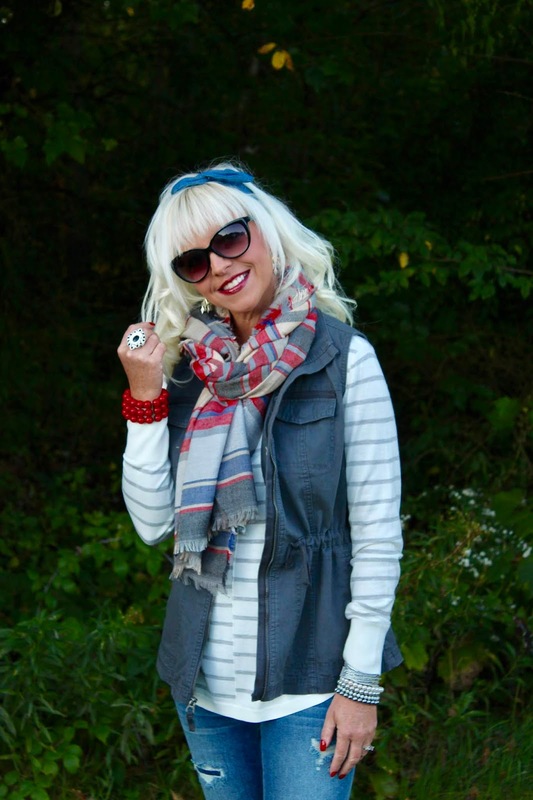 I am loving this long cardigan- the multi-colored stripes are so pretty! Looking good, sista! Loving that long cardigan and the fact that you got it at a grocery store! Love your Brit costume, so good! Also I think I need to make that beef and broccoli, looks good! Those boots are amazing! I want some over the knee boots so bad!! I'm dying over the colors of this cardigan! And it looks so soft. Love that cardigan with the dress and those BOOTS! !🔥 I like decking the bedrooms for Christmas and every year I add a few things to each room . I can't wait to see yours! You looked so cute a Britney!! Love that cardigan! I do not have a long one! Cannot wait to see how you style your bedroom! OH my gosh, a Christmas bedroom!?!?! That's like my dream!! I cannot wait to see! I love the colors of your cardigan! I cannot wait to see your Christmas bedroom! The inspiration photo is so cute! The colours and textures of that cardigan!! I love it on you! Is it weird that as a fellow blonde, I really want to raid your closet?? I downloaded Girls Night Out and The Good Widow after your recommendation. 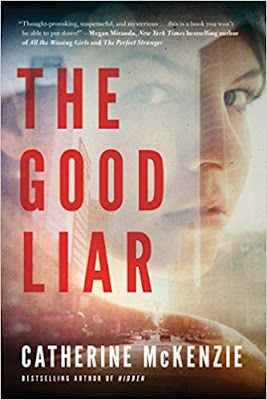 Now I need to check out the book. I love your outfit. So cute and perfect for fall and I could easily wear that to work. I can't wait to see how your Christmas bedroom turns out! 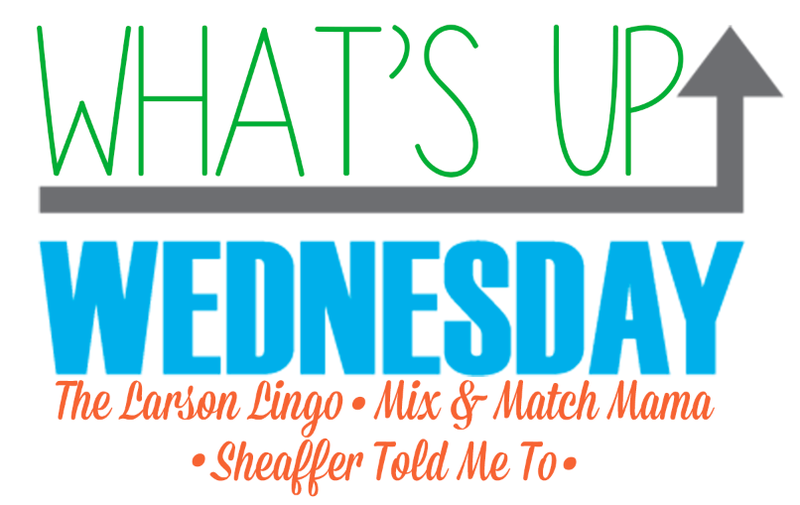 Finding you at Amaze Me Monday #288. Love that long cardi. Such a great look. You look very pretty. I love your stylish outfits. This cardi is so cozy. I love the colors and the length of the cardi! My favorite thing about the cold season are the long cardigans. Need to pick up this stripey one from my Meijer. Love reading what you have been up to. I bet the Christmas bedroom decor will turn fabulous! Also great vests Andrea. Love how you styled ALL of them!